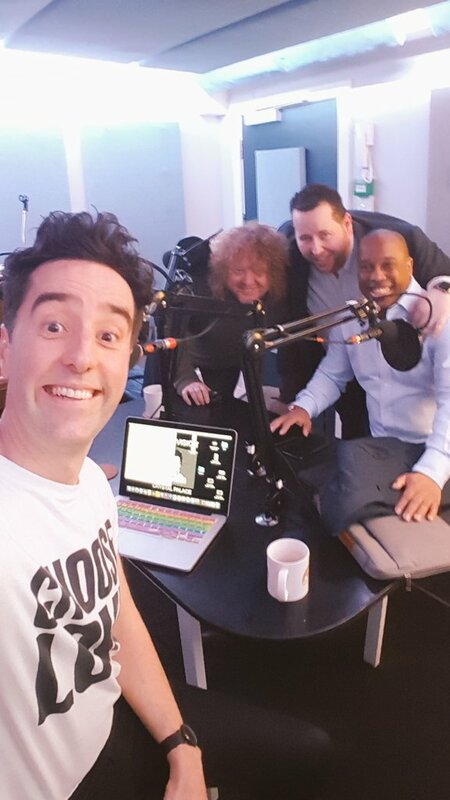 Troy Townsend - dad of Palace star Andros and Kick It Out campaigner - returns to the pod to join JD, Sellsy and Enders to help work out what went wrong at Watford in the FA Cup quarter-final and where we go from here. At the Soho Radio studios they cover a range of subjects from fans' frustrations to Roy's subs to Aaron Wan-Bissaka transfer rumours. They also answer your questions and preview the visit of Huddersfield after the international break.